We believe that the opportunity to study natural history outside our region is important for our students, particular those who are interested in careers in areas such as zoology, botany, ecology, evolution, wildlife, and conservation. Consequently, we offer faculty-led Travel Study experiences for our students as often as possible, usually in the summer semester. These are typically advertised through the SIUE Study Abroad program in the fall semester of the previous year and students are selected by December. Travel Study in Biology requires students to enroll in one or more specific courses and pay a program fee that covers most of the travel expenses involved. The experience includes independent field-based research projects, in which students apply the skills and knowledge they have learned during the Travel Study. 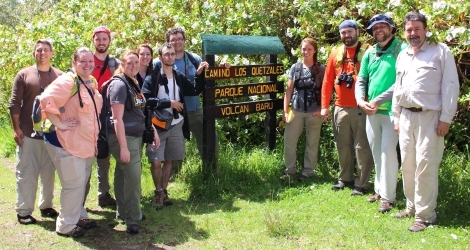 Travel Study in Biology is open to both undergraduate majors and graduate students. See below for information about upcoming and past programs. To view the Study Abroad page and online application for this Travel Study, click here. In summer 2016 Drs. 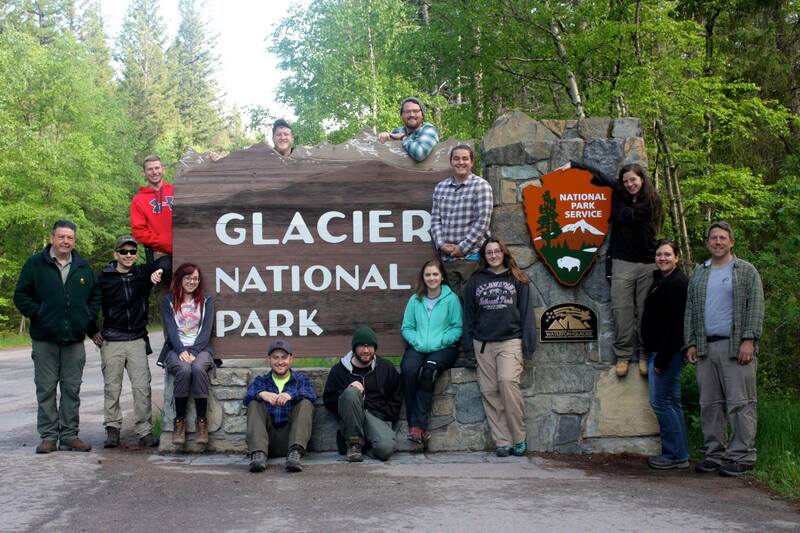 Essner and Minchin led a group of 12 students (five graduate students and seven undergraduates) on a 21-day Travel Study to the Northern Rockies. We visited Grand Teton, Yellowstone, and Glacier National Parks in the United States and Waterton Lakes National Park in Canada and students learned about the natural history of this fascinating region (animals, plants, glacial history, geological history, climate). 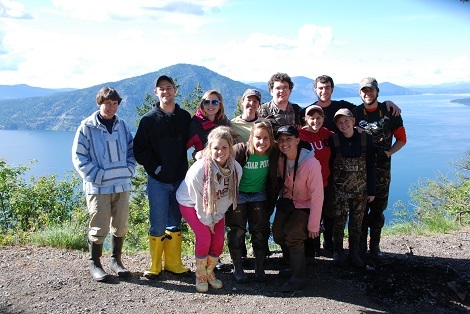 During our stay at a lake house in Spirit Lake, Idaho students conducted independent research projects on squirrels, small rodents, insects, plants, frogs, and birds at various sites in National Forests. Dr. Rick Essner and Dr. Peter Minchin led a group of nine students (three graduate students and six undergraduates) on a 17-day trip to Panama. 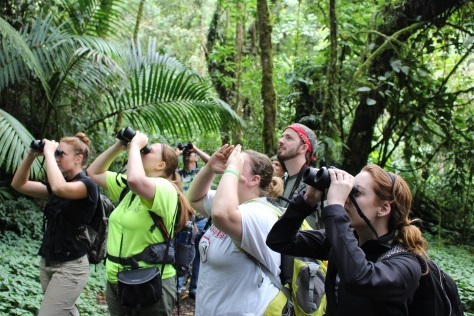 Ecosystems visited to observe the stunning diversity of plants, birds, and other animals included moist tropical rainforest in the Panama Canal area, dry tropical forest in Coclé Province, and montane rainforest (cloud forest) in Chiriquí Province. Students took a course on wildlife and vegetation techniques and applied the methods they learned in research projects on the biodiversity of La Peregüeta, a restored nature preserve. Other activities included a visit to an Emberá village to observe how one of Panama's indigenous groups interact with their rainforest environment, a day trip to the Smithsonian long-term rainforest research station on Barro Colorado Island, and snorkeling on coral reefs in the crystal clear waters of the Caribbean at Portobelo. 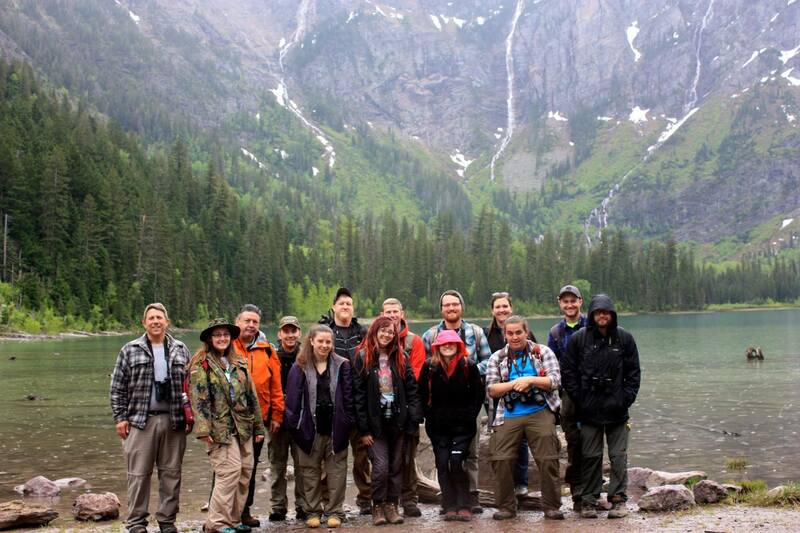 Dr. Rick Essner led a group of 12 students (five graduate students and seven undergraduates) on a 22-day trip to the northern Rocky Mountains. They visited Grand Teton, Yellowstone, and Glacier National Parks and learned about the unique flora, fauna, and geological history of the northern Rockies. 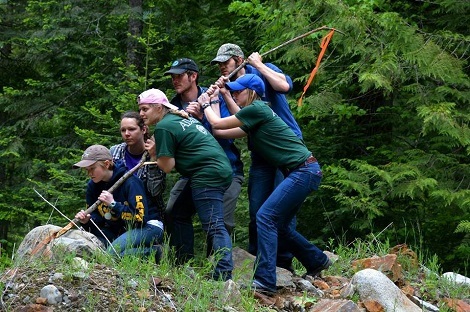 In addition, students conducted field research on a diverse array of animals, including amphibians, birds, small mammals, and carnivores in the Idaho Panhandle National Forests near Sandpoint, Idaho.